$409,900 . 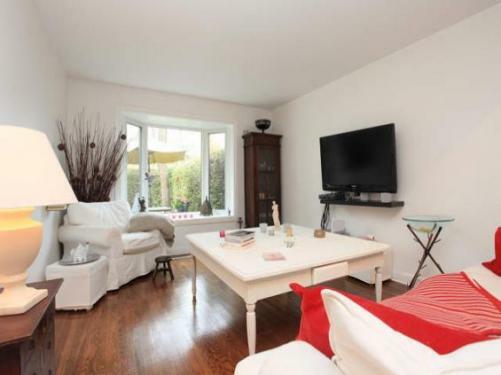 Rarely available condo townhouse in great Don Mills enclave . Completely renovated . Chic and contemporary open concept living . Engineered hardwood through-out . Huge bay window overlooking private backgarden patio . A bright and beautiful home in a convenient location . Close to schools, parks, TTC, DVP, and the Shops at Don Mills. Visit: http://www.45Broadpath.com for all the details! •The pace of economic growth has slowed with a more pessimistic outlook for the global economy. The Bank of Canada has acknowledged that the Consumer Sector will be driving growth. •The forward rate curve suggests that the Bank will not be raising rates for some time. •We are on pace for the second best year on record (again) in 2012, with a forecast of 92,500 sales in 2012. Sales will be driven by affordability and more listings to satisfy pent-up demand. This forecast assumes the current consensus view that economic growth will continue inCanada. •The average home price in 2012 will come in at $486,000 – 4.5 per cent above 2011. 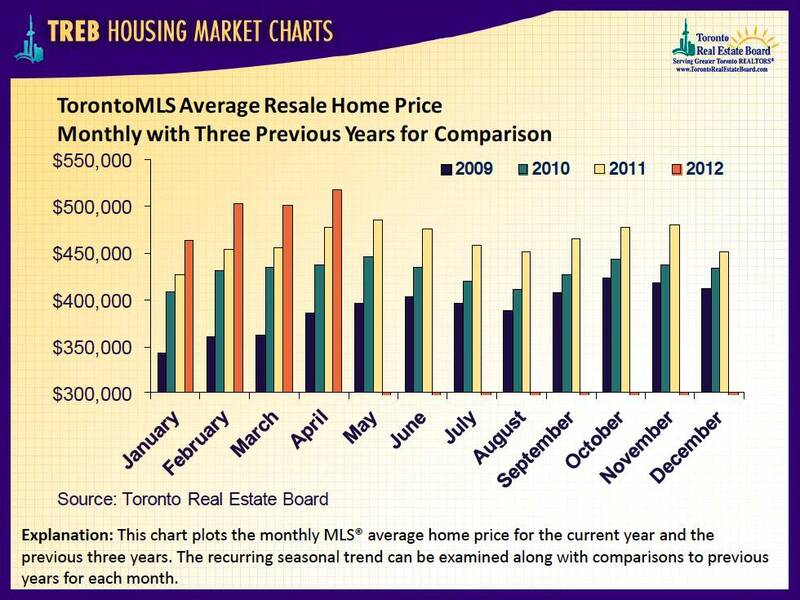 With more supply in the market in 2012, the pace of price growth will moderate. FICO scores are the credit scores that most lenders use to determine your credit risk. Your FICO credit scores, which include one score from each of the major credit bureaus, can affect how much money a lender will lend you and at what terms, in particular what interest rate. 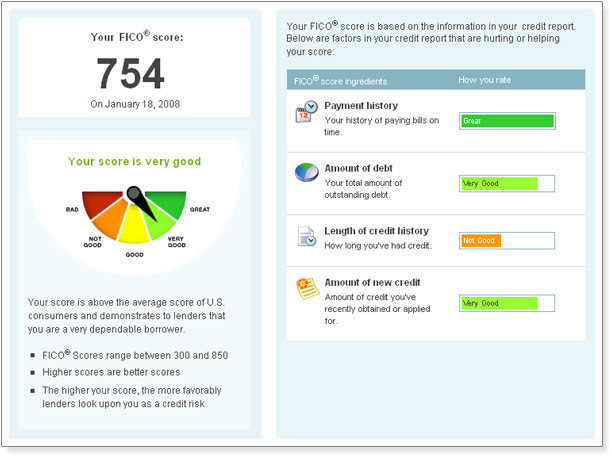 Your FICO score is calculated using the information in your credit reports. These reports contain all of the information that each credit bureau has on file about you. Some of the types of information that the credit bureaus collect include things such as the number of and details on your credit accounts, how many times lenders have requested information about your credit, and how many times lenders have turned your account over to a collection agency. Take steps to improve and maintain your FICO scores. This can often help you qualify for better rates from lenders … which can save you money!